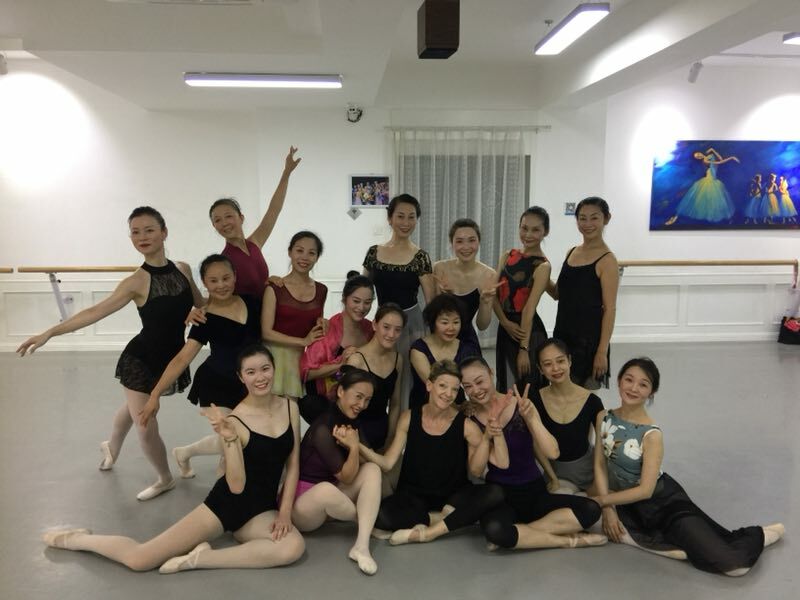 GUEST TEACHING WITH JIE BALLET, CHENGDU, CHINA. 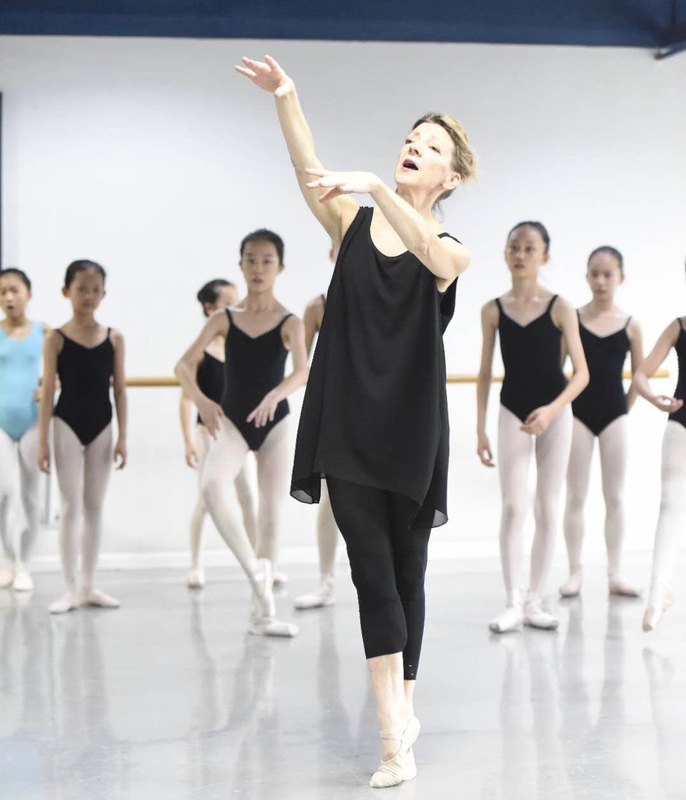 After spending four weeks examining with the Russian Ballet Society, my flight left Thailand for ChengDu in China where I was to spend the next six weeks with Jie Ballet School. I had been invited to guest teach as a representative from the UK with this new ballet school and was immediately welcomed onto the creative team of International teachers. 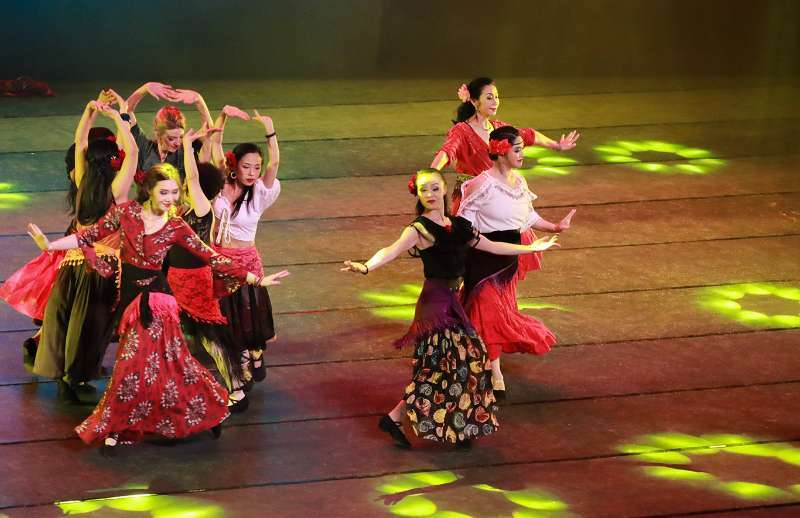 Jie Ballet is based in ChengDu, central China. 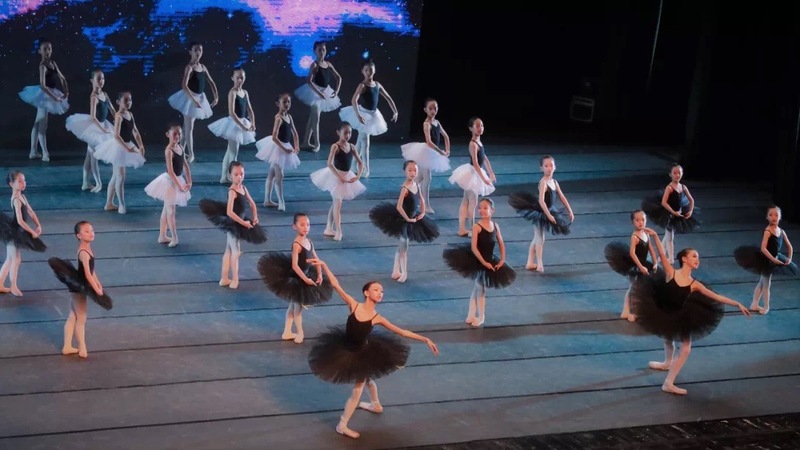 It is a new ballet school that has only been functioning for four years and already they have three campus, with a fourth on the way and 800 students. This fast growing school of classical ballet, shows great promise for a very bright and exciting future. As guest teacher I was given the opportunity of working with all different ages, teaching classes every day to 8 year olds through to adults. I also gave Assessments to the professional students through all the grades. It was a joy for me to work with such enthusiastic and dedicated students, despite the language barrier. 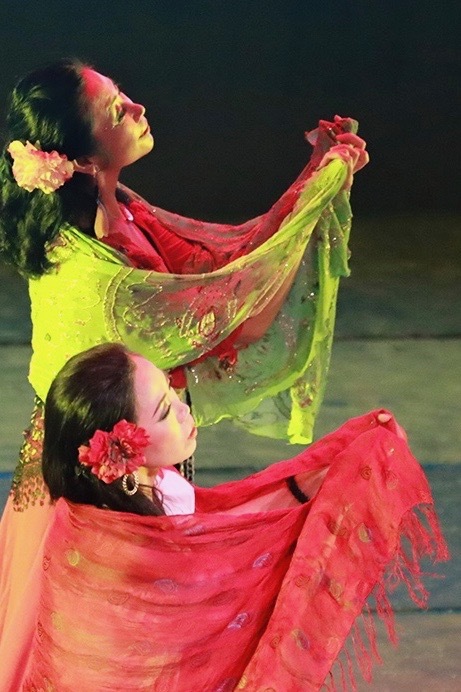 One of my highlights was being given the opportunity of coaching the talented, Xu Yu Chu, a beautiful and charismatic young dancer at the school. 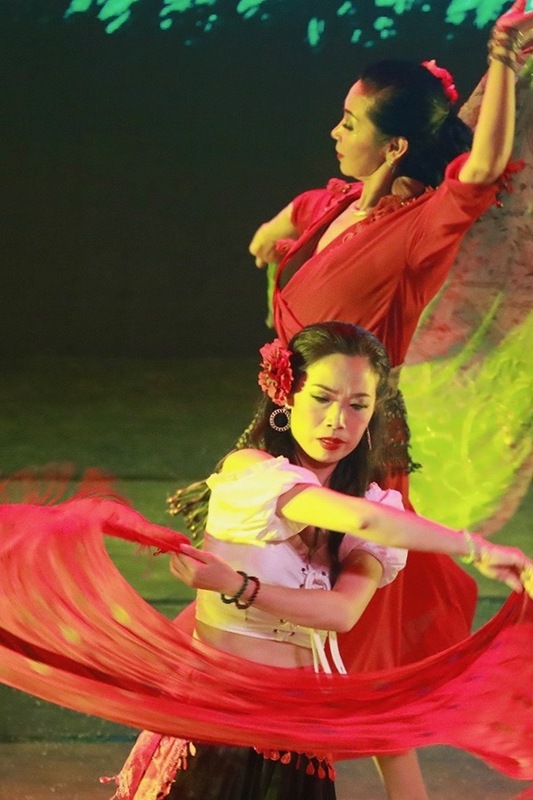 Her entry into the Asian Grand Prix 2018 in Hong Kong required her to perform the variations of Cupid and Esmeralda. I have great faith that we will be seeing a lot more of this talented performer in the future. 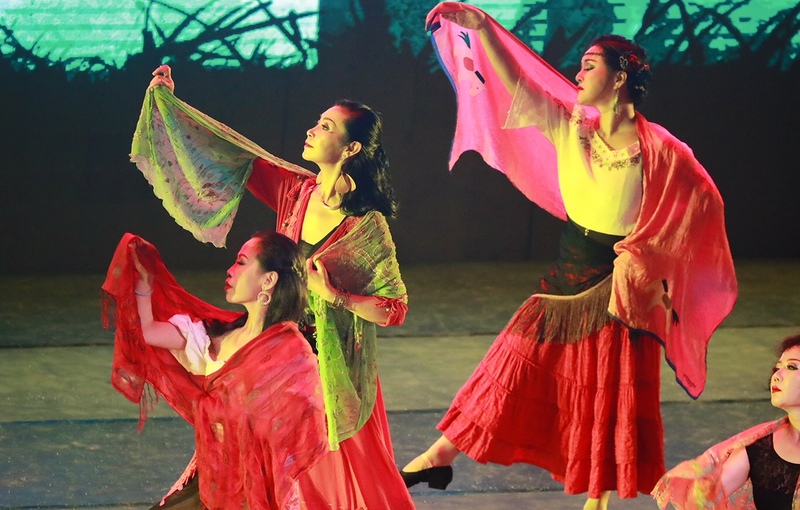 Being my first visit to China, it took a while to adjust, but I was embraced by the students and the staff of Jie Ballet and it wasn’t long before I was taken in by the people, the soul and the spirit of ChengDu. I ended up staying an extra week and even performing with them in their end of year show. The show piece, initially, was to be a classical piece of my own creation, but the idea of a Gypsy Surge soon became the more interesting choice.. I wanted to give them something that they had not experienced before and something that they could get emotionally involved in. I was looking to find a level of emotion beyond the pretty pink tutu so as to give the students an opportunity to express different movements that stem from a deeper place within us. It took a little persuasion to convince them, as initially they were not taken in by the different style of movement the choreography required. I was forced into exploring different approaches and decided to workshop ideas around the subject matter using inspiration drawn from Tanztheatre classes and Pina Bauche. Vocally I took them into and around a world of desperation. despair and passion. – Exultation and Joy. All the emotions a Romanian Gypsy might harbor, so that they could connect emotion to their physical bodies. I witnessed messages being taken in and very quickly a new understanding started to emerge. Hugely satisfying. The flourish of costumes, flowers and accessories started to arrive on a daily basis. New understandings and appreciation from each of them began to grow and expand. I had awakened something of new spirits through the choreography and now I was seeing their expression of emotion in every step. At last we had a performance that moved us all and the audience of Chengdu. I am told that ChengDu had not seen anything quite like it before. What a thrilling journey it was for me and one that I hope to continue. I parted seeing happy and positive memories for the students of Jie Ballet. Now, I have retuned to London and after a week trying to get my head in gear and my feet back on the ground, I am thrown straight into Teacher Seminars with the Royal Ballet School and the Summer Intensive Course with Central School of Ballet. Life is for growing and we have all done that, so I now look towards my exciting future plans next year for, more beautiful chapters of creation.